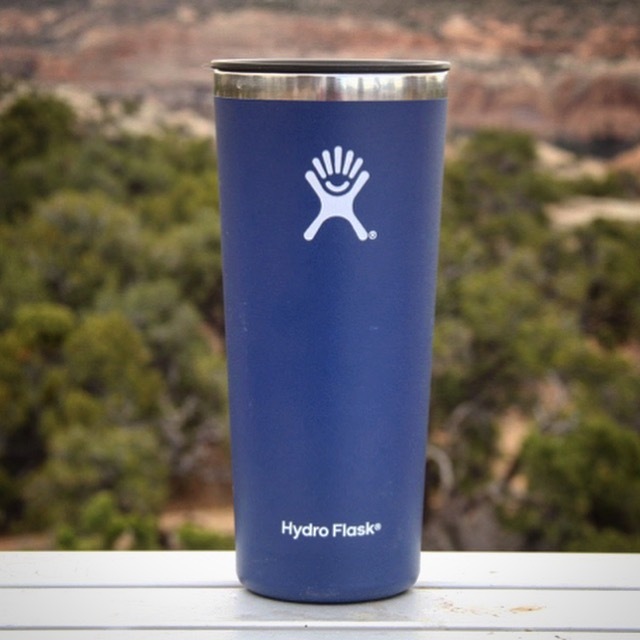 Hydro Flask is once again stepping up outdoor beverage-ing with their new line of adventure Tumbler Cups. Available in both 22oz. and 32oz sizes, the Hydro Flask Insulated Tumbler Cup will become your favorite campfire companion. Perfect for hot or cold drinks, the Tumbler Cup’s double insulation keeps your drink the perfect temperature for hours and the stainless steel construction ensures no lingering tastes meaning your evening cocktail will taste nothing like your morning coffee. The narrow profile makes it easy to grasp, plus it fits in most car cupholders. The unique powder coating offers extra grip so you can easily hold the cup and catch a frisbee with the other. If you’re like me and prone to dropping, well everything, this is a total plus! The press-in lid seals nicely and prevents coffee splashing plus it seals in heat. I prefer the smoother tumbler lid to the flip lid that comes with the Hydro Flask Coffee and Tea Flask (easier to drink and to clean), just wish they made the tumbler in a 10-12 oz version (would be the most perfect daily coffee cup!). The Tumbler works best sans lid for beer and cocktails. Available in an assortment of vibrant colors, the Hydro Flask Tumbler Cup would make a rad gift for any outdoor adventure loving person. Hydro Flask also has a new 10oz rocks glass available that would be perfect for the whiskey aficionado and it just so darned little and cute! 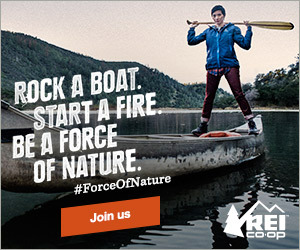 Perfect for BBQ’s, gardening, campfires, cubicles, and road trips. Narrow design easy to hold and fits into most cup holders. 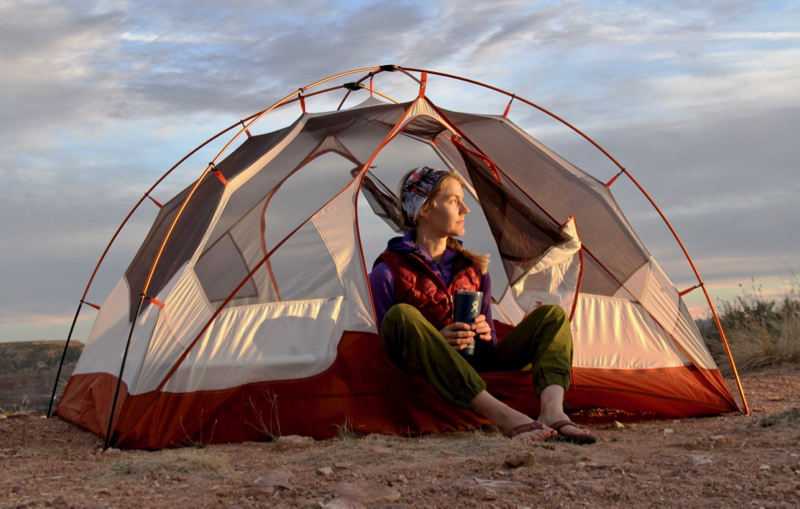 Stainless steel inner won’t retain or transfer flavors and is tough enough for any adventure. Available in an assortment of vivid colors.